Today we had fabulous day with family groups as usually we do in the river. This is Natsu for the year, with this everyone have very good long holiday. And we can see many people looking forwards to do somethings different in this holiday. 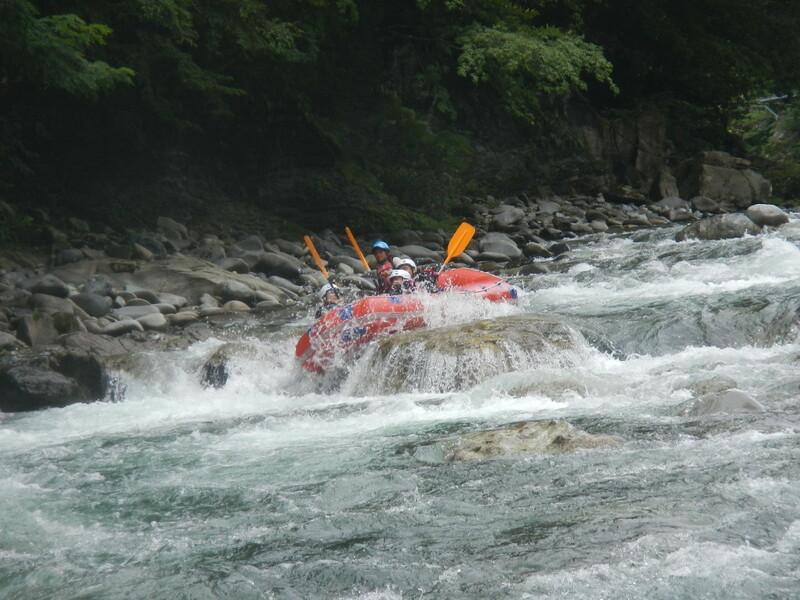 We are really happy to have you with us in the river rafting. We were feel so much happy inside when you come with your child and they having fun and enjoying with water sports.